Home Unlabelled QUIZ: How Many Faces Do You See? QUIZ: How Many Faces Do You See? This picture is nature where many human faces are hidden. 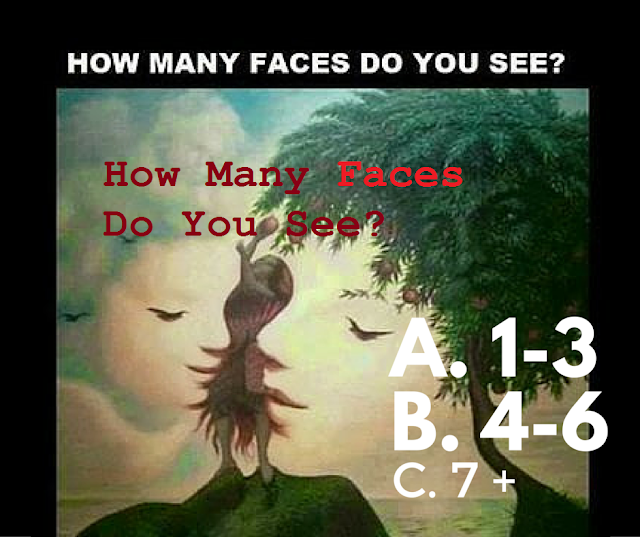 One should be immediately will be able to see 2-3 faces. You have a really good concentration if you are able to find more than 7 hidden faces in this picture.